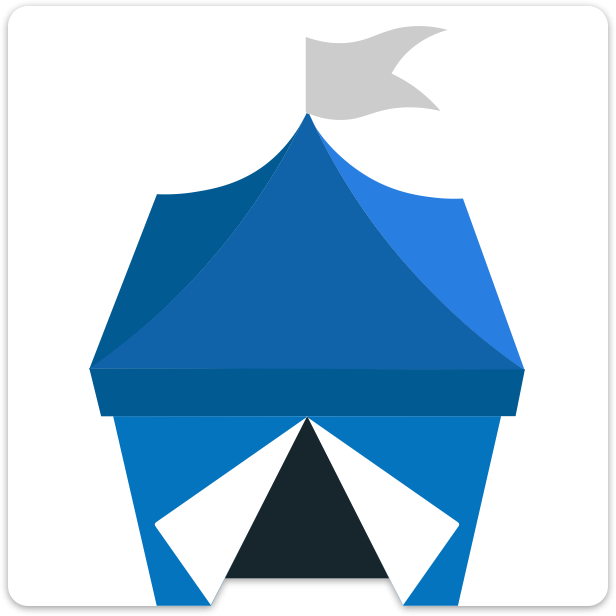 Search engines from third parties are automatically incorporated into OpenBazaar. After downloading and running the application, you’ll be asked to select a default search provider. Once you do this, you’ll see their results immediately. You can switch providers at any time by clicking on their icon.